On July 14th Jah Wobble And The Invaders Of The Heart will be playing a very special album launch show at Rich Mix, Bethnal Green, London. The show will feature two sets - The first set will premier the new album Everything Is Nothing and will feature Youth, Nik Turner (ex Hawkwind), Phil Steadman (Sax ), Sean Corby (trumpet), Clive Bell (flautist) and Aurora Dawn from Alabama 3. 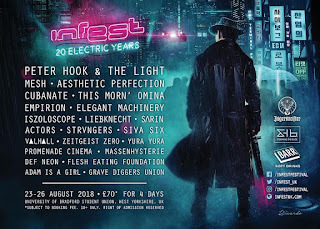 The second set will feature Jah Wobble And The Invaders Of The Heart playing a “Best of” set. Listen now to the new Jah Wobble And The Invaders Of The Heart track Cosmic Love from the forthcoming album HERE. 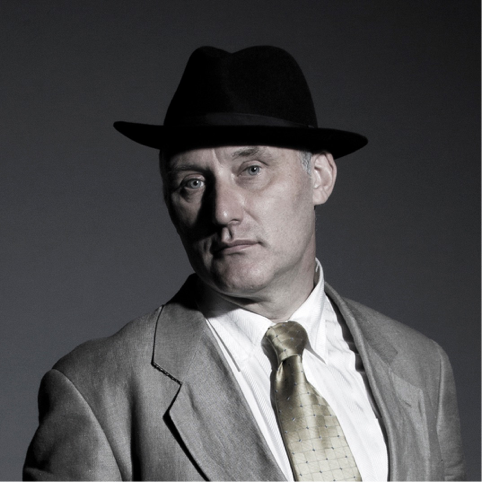 The sonic universe of Jah Wobble continues to expand with the release of Everything Is Nothing. The album opens with the sublime instrumental Cosmic Blueprint and through the next 10 songs Jah Wobble’s Invaders Of The Heart take the listener through an inspiring and serenely confident or cohesive journey. The Invaders Of The Heart “firm” comprises of Marc Layton-Bennett on drums, George King on Keys and Martin Chung on guitar. Further contributions come from Aurora providing vocals Cosmic Love , Sean Corby on trumpet and Doxus who plays sax and “just about steals the show for’ Jah Wobble. Everything Is Nothing also gave him the chance to put his bass to Tony Allen's drums, an artist Jah Wobble had wanted to work with for years. Finally, following Youth’s suggestion, the legendary Nick Turner (Hawkwind) completes the highly accomplished line up.